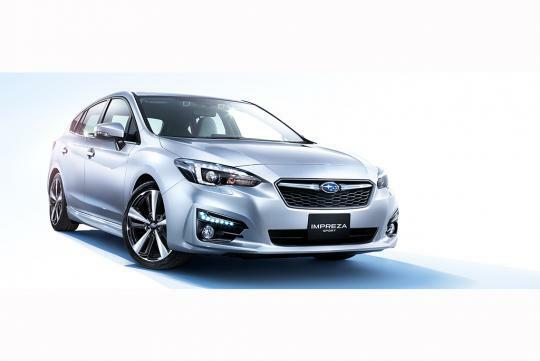 The Subaru Impreza has been awarded 2016-2017 Car of the Year Japan. 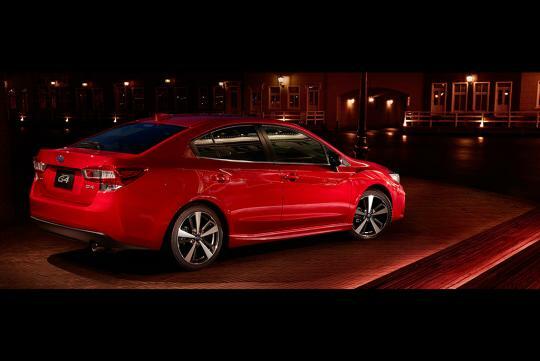 The Impreza, which is in its fifth generation, beats Toyota's Prius and Audi's A4 in this year. This is the second time the brand has been awarded the honour, with the Legacy winning the title back in 2003. Last year's winner was the widely-acclaimed Mazda MX-5 roadster. Since the launch of the car in Japan in mid-October this year, the new Impreza has outsold its monthly sales target of 2,500 units by more than four times. 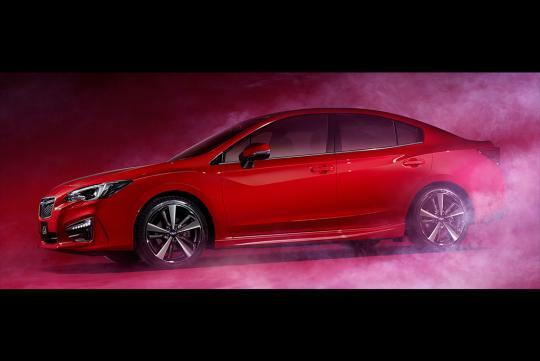 The company also reported that more than half of its orders were customers that were switching from other brands, indicating that the Impreza is now attracting a wider range of customers in country. 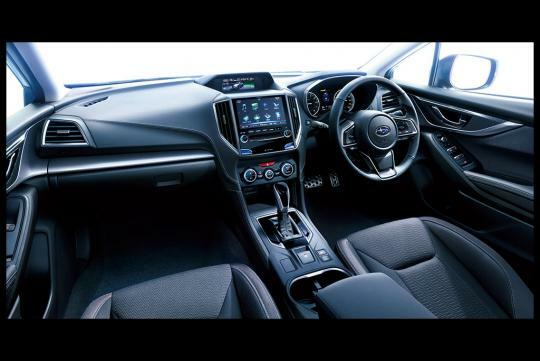 The new Impreza is powered by a reworked version of the FB20 2.0-litre direct injection boxer engine and outputs 152bhp. A 113bhp 1.6-litre engine is also available in Japan. Both engines are paired with the brand's Lineartronic CVT.